Careers • Wilson Works Inc.
Wilson Works is always looking for good people. We routinely post available job openings here. But even if there are no postings, we will always consider any candidate with the right ingredients – hardworking, dedicated, highly trained and second to none. Feel free to send in your resumes! Wilson Works is a phenomenal place to be. Just ask our staff. We offer a comprehensive benefits package, continued training, opportunities for advancement and a tight-knit professional atmosphere. 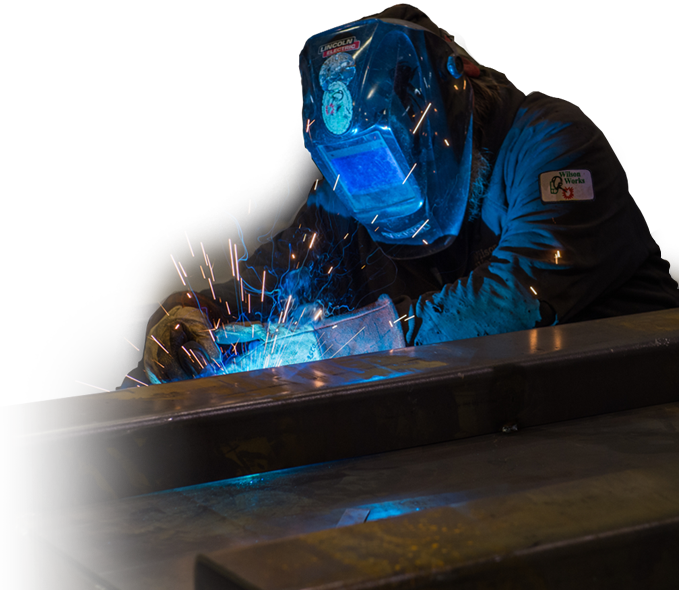 We guarantee you won’t find another fabrication and machining facility around quite like Wilson Works.